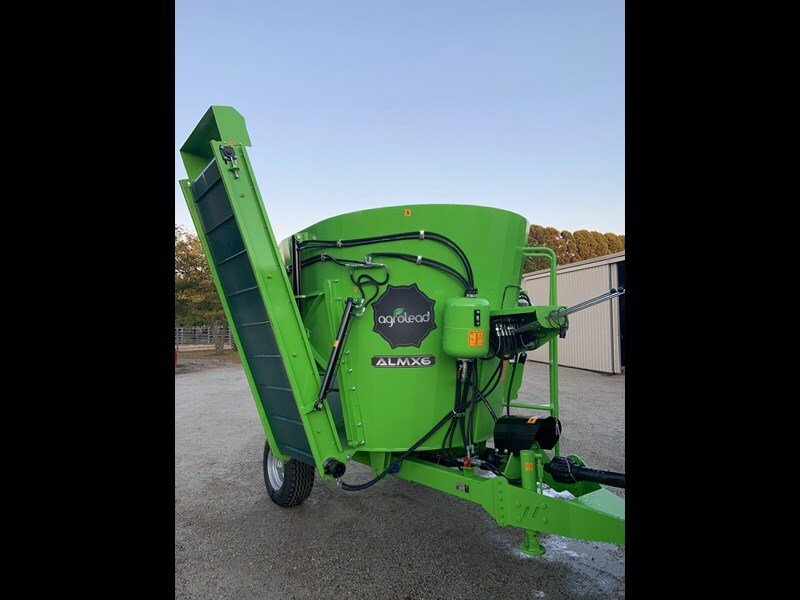 AGROLEAD Feed Mixer is an ideal solution for live stock farms. 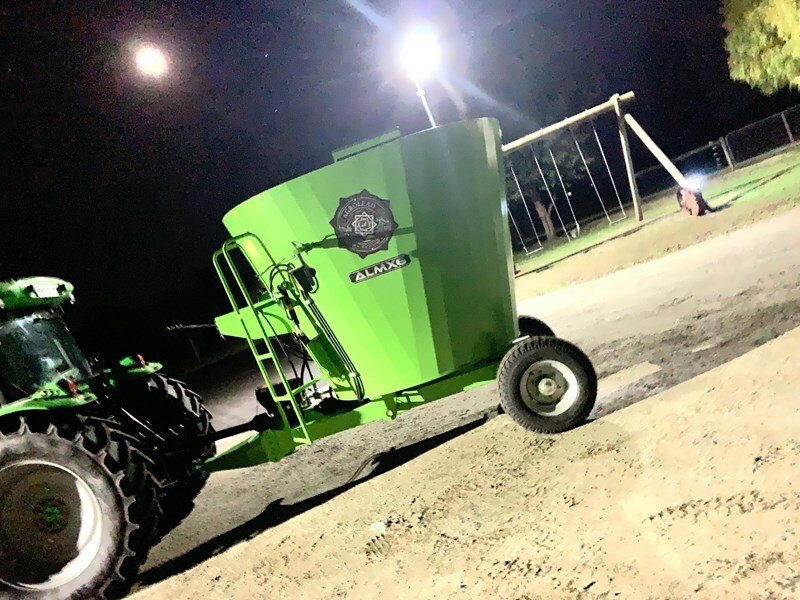 The simple, durable and light weight construction of the machine makes it the best equipment for small dairy and cattle farms. 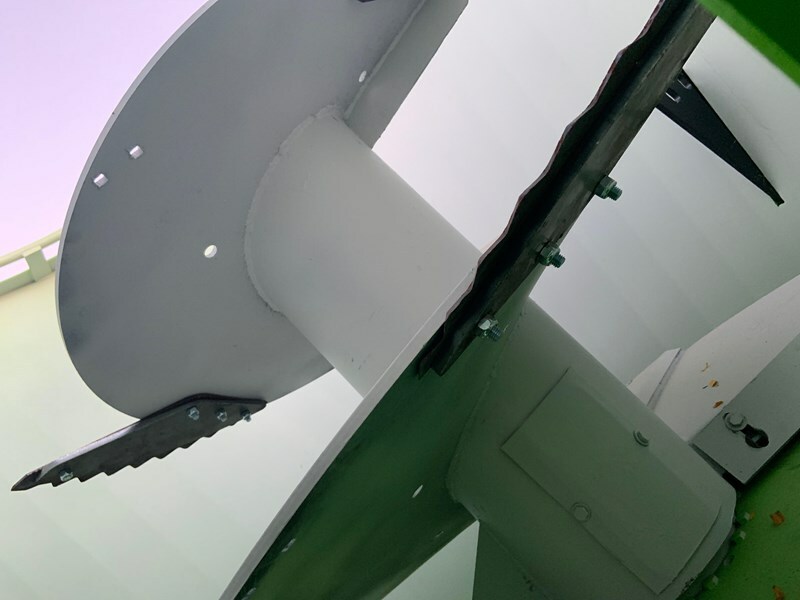 The design of the vertical auger equipped with special designed cutting knives cut the round and square ..
(4.0m3) Quality European made vertical feed mixer. New stock always on order to meet market demand. 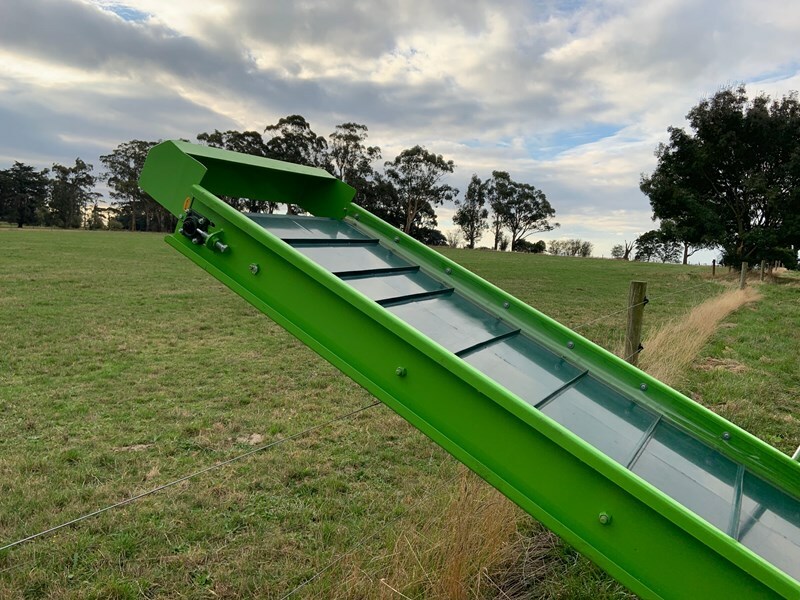 MINOS Vertical Mixer-Feeders; are designed to bring various animal feed into a homogenous mixture and to distribute this mixture to the animals with its robust, strong and reliable structure and easy use. All options of vertical feed mixers of appropriate capacity for all kinds of small, medium and large scaled enterprises are available with quality and privilege of Minos. 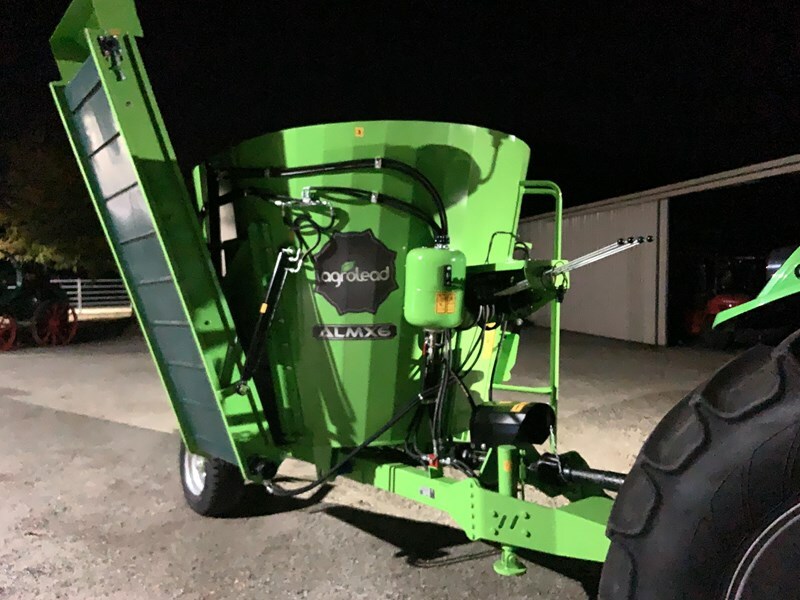 Vertically operating auger system ensures grinding and cutting of round and square bales thanks to the custom alloyed and custom designed knives on it and mixing then homogenously with other rough and thick feed. 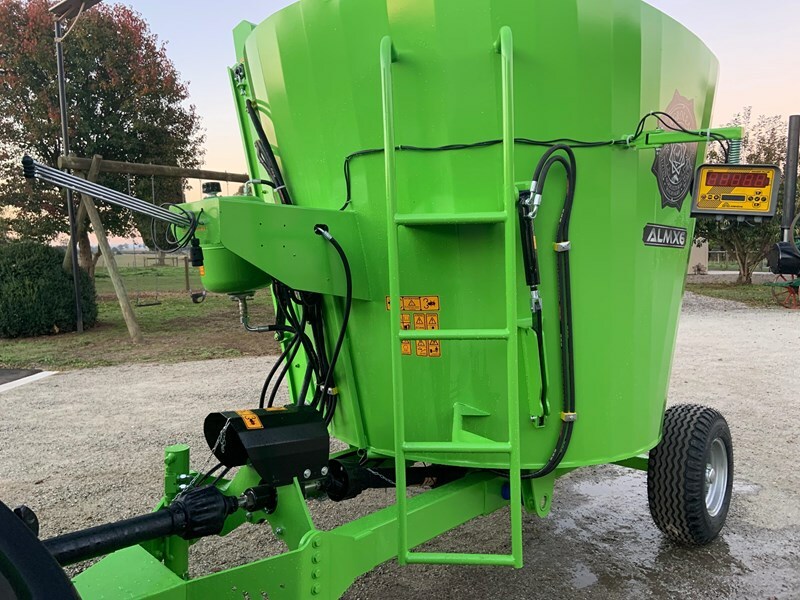 Thanks to special design of auger and the body, there are no blind points on the machine and therefore no feed remains in the bucket after discharge. This special design required much lower power with the durable transmission box system used. 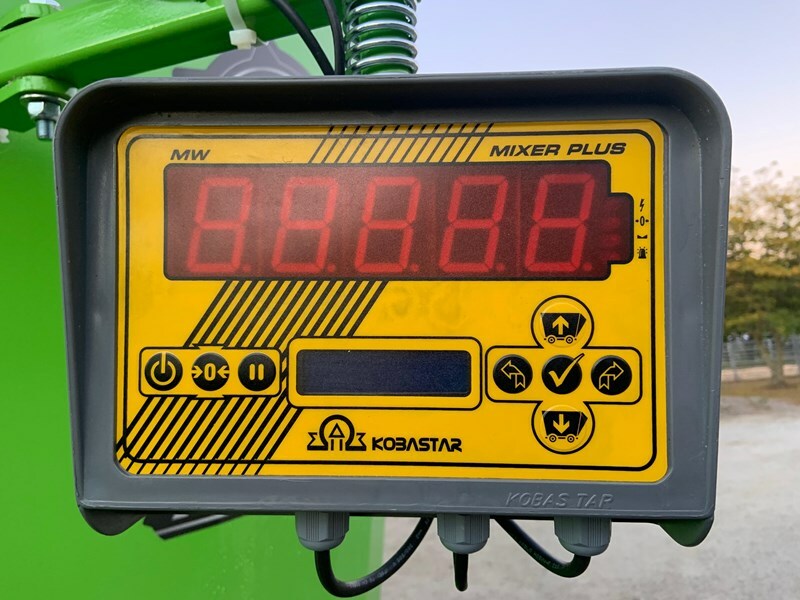 Thanks to electronic digital scale system available optionally, the feed loaded in the machine may be weighed with high sensitivity and rations are prepared correctly. 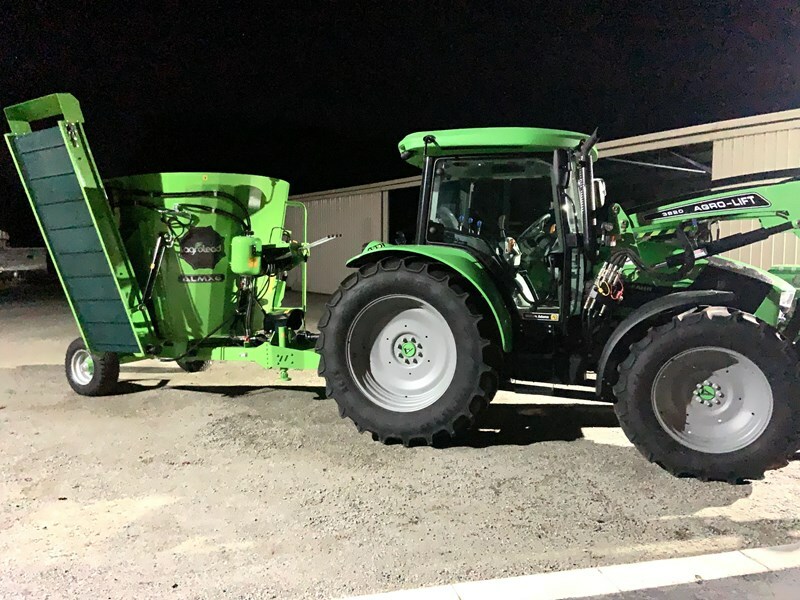 Specifications - TDYKM-4.0 Volume: 4.0 m3 Auger System: Vertical Single Auger Auger Speed: 34 RPM Transmission System: Gearbox Width (Band Closed): 1400 mm Width (Band Open): 1600 mm Length (Dipper Closed): 1600 mm Length (Dipper Opened): 28000 mm Length: 1800 mm Number Of Knives On Auger: 6 Frame Sheet Metal Thickness: 5 mm Auger Metal Thickness: 8 mm Weighing System: Optional - Number Of Loadcells: 3 Hydraulic Pressure System: Standard Dipper System: Standard Wheel Dimensions: 10/75-15.3 Unladen Weight: 1450 kg PTO RPM: 540 Required Tractor HP: 30-40 We can deliver this machine Australia wide, just ask us for a delivered price. 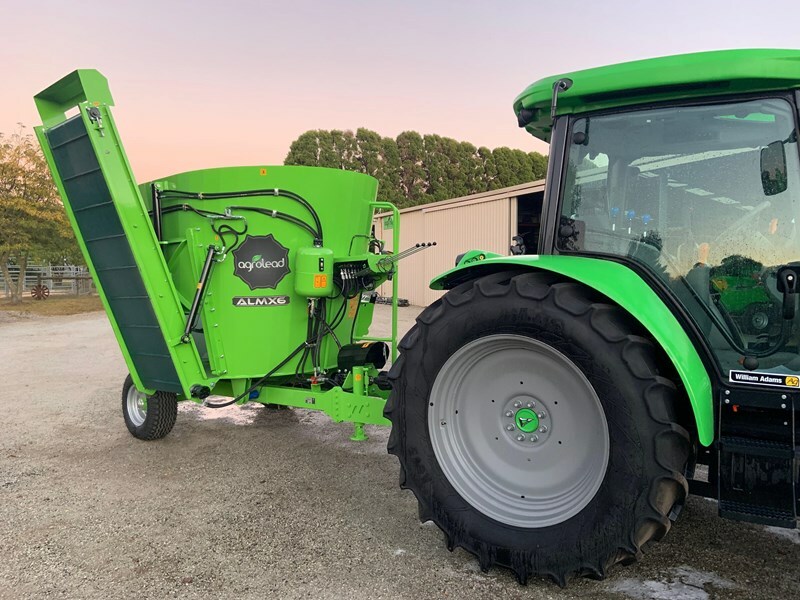 Prefer to buy this machine through your local dealer? You can do that too, just ask! 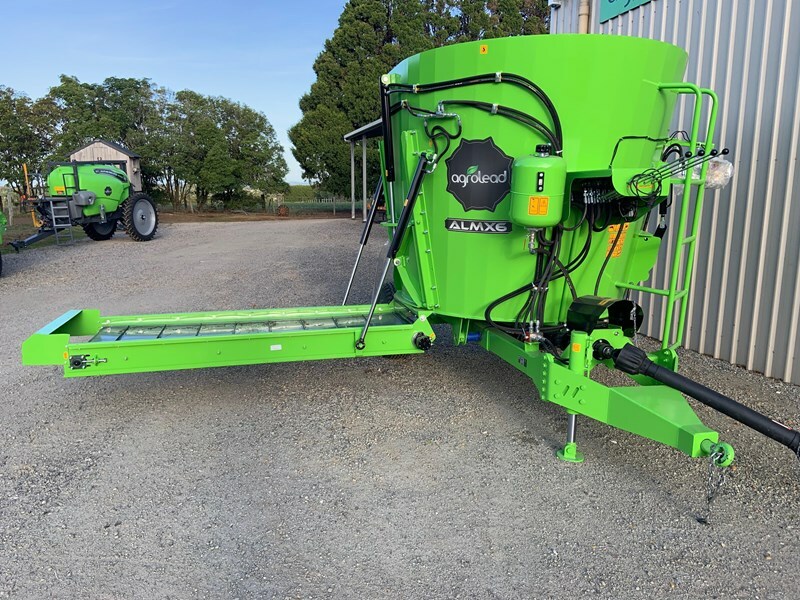 Contact FarmTech today for sales or more information.